Didn't get what you paid for? 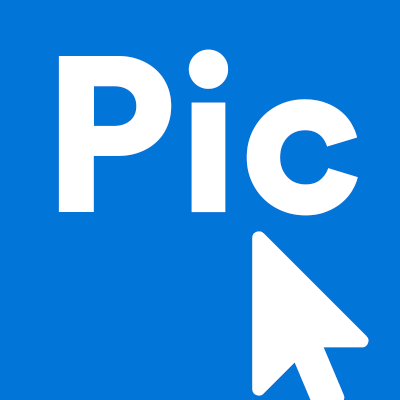 Buyers and sellers do not sell or buy from PicClick. Items for sale and auction are all products found and registered on eBay. PicClick works with eBay to simplify searches and make your experience hassle free. Because users are not selling on PicClick,PicClick cannot directly address buyer-seller issues. In cases regarding issues with sellers, PicClick refers you to eBay's efficient customer service team. eBay offers buyers a Money Back Guarantee if they find an item they paid for to not be as described or never delivered to them. Click here to learn more about what is covered under this guarantee. If you find yourself to be withing these guidelines, the seller will assume all responsibility of a refund.